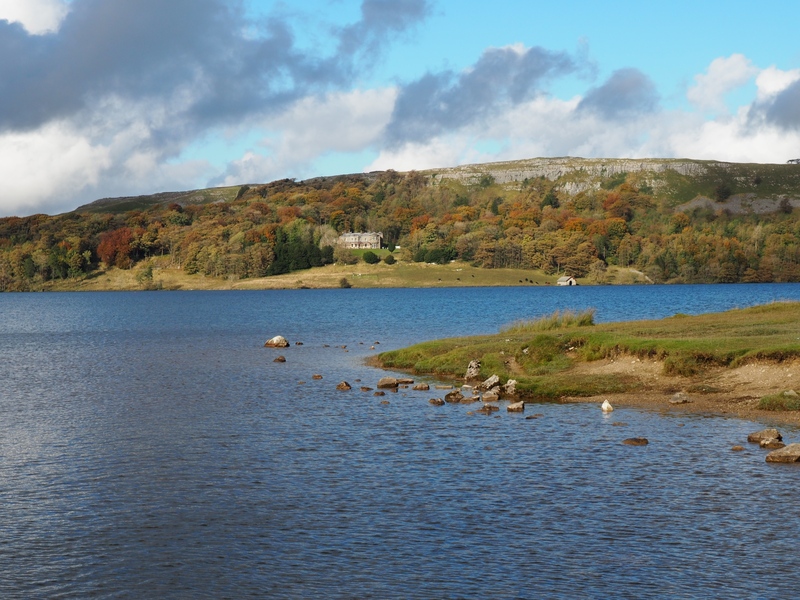 Without doubt the most famous and frequently visited tarn in the Yorkshire Dales, Malham Tarn is in fact the largest natural lake in North Yorkshire. 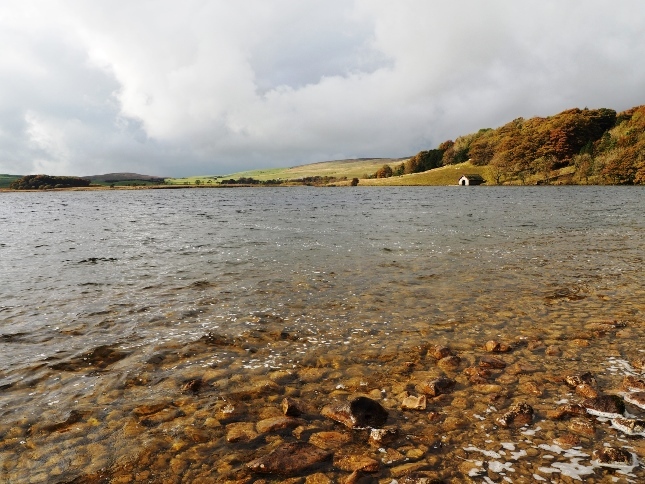 The current tarn is actually thought to only be half its original size with Tarn Moss, immediately to the west, having originally formed part of the lake. 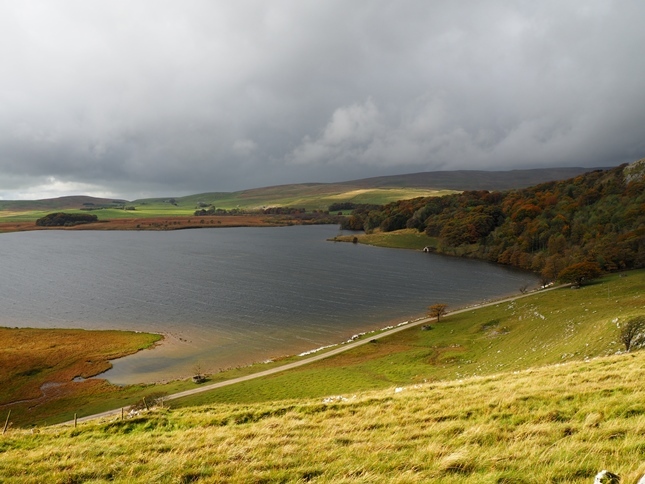 At 377m above sea level Malham Tarn is also the highest lake in England and is apparently one of only eight upland alkaline lakes in Europe. 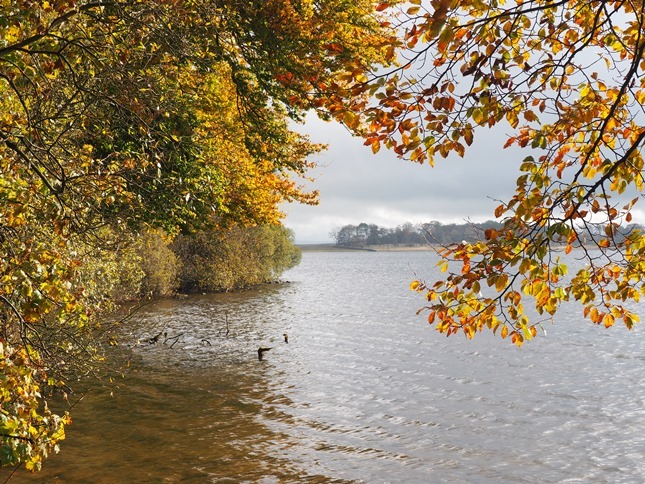 Thanks to its rich variety of wildlife, including the endangered white-clawed crayfish, the tarn is a National Nature Reserve. In addition is also in a designated Site of Special Scientific Interest and a Special Area of Conservation. The outflow from the lake has quite an interesting journey as it disappears underground after only about 500m at the aptly named Water Sinks. The water does not reappear below Malham Cove but actually continues underground to emerge again at Aire Heads south of Malham. 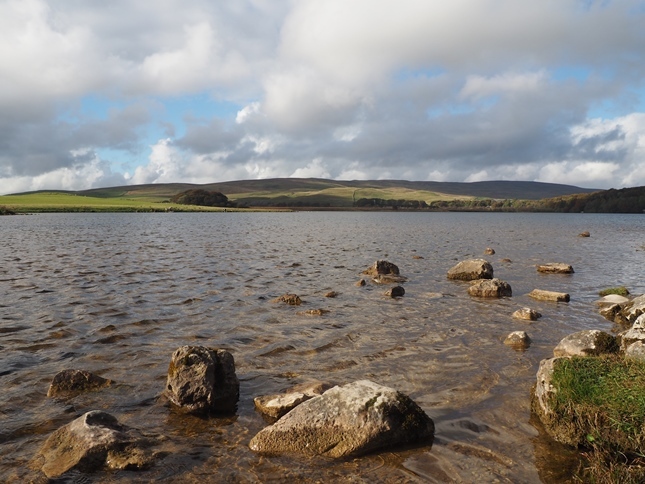 Thanks to the presence of the Malham Tarn Field Studies Centre the tarn is well known to generations of geology and biology students who stay at the centre to study the tarn and its environment. The centre is based in an old Georgian House on the north side of the lake which is leased from the National Trust. It was while staying in this house in 1858, then owned by Walter Morrison, that Charles Kingsley was inspired to write the novel ‘The Water Babies’. 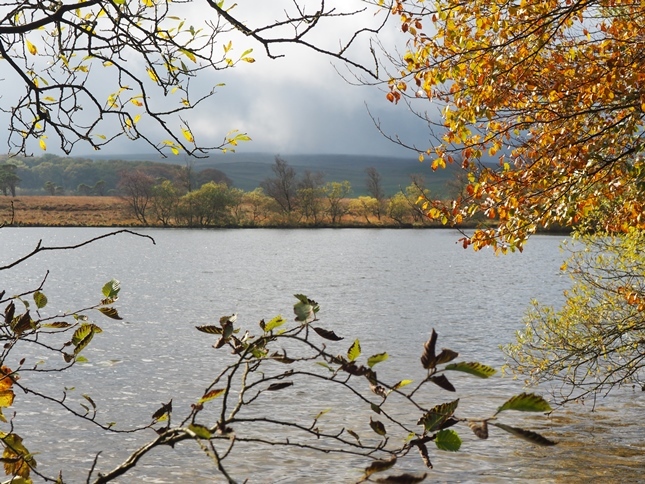 The tarn and its environments have continued to inspire everyone who visits it. The tarn can be visited via a short walk from a parking area on the roadside to the south of the tarn. Even better it can be visited on the classic 8 mile round from Malham including Janet’s Foss, Gordale Scar and Malham Cove – surely one of the best walks in the Yorkshire Dales. I visited the tarn on my first walk with my friend Matt when the pair of us decided to do the Yorkshire Dales Three Peaks walk in 2004. It was a momentous day for both of us and little did I know that it would start a lifelong passion for walking in the Dales. Unfortunately conditions have rarely been bright on my visits to the tarn but that is the nature of the Dales I guess. Indeed it wasn’t until my sixth visit, in October 2016, that I finally had the right conditions to take some photos to do this beautiful stretch of water justice.